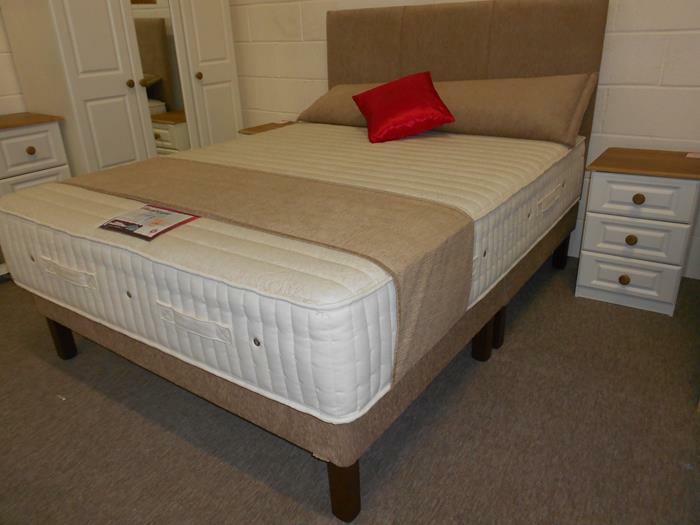 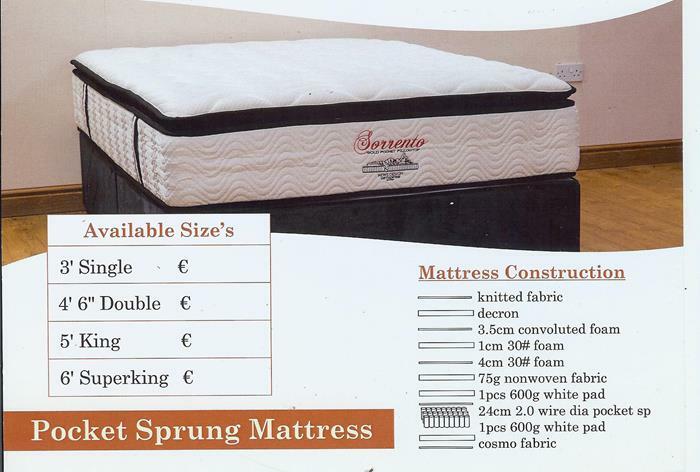 At Ballinrobe Furniture & Carpet Centre Ltd, we are confident you will find the perfect mattress in our store as we stock a large selection of mattresses with quality and comfort in mind and all at great great prices. 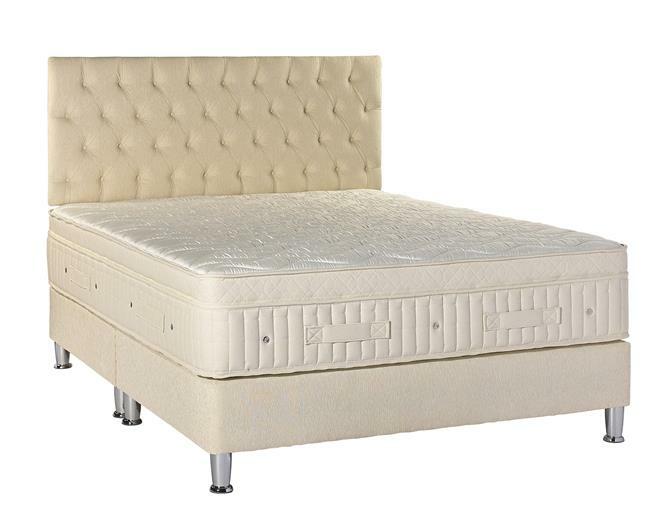 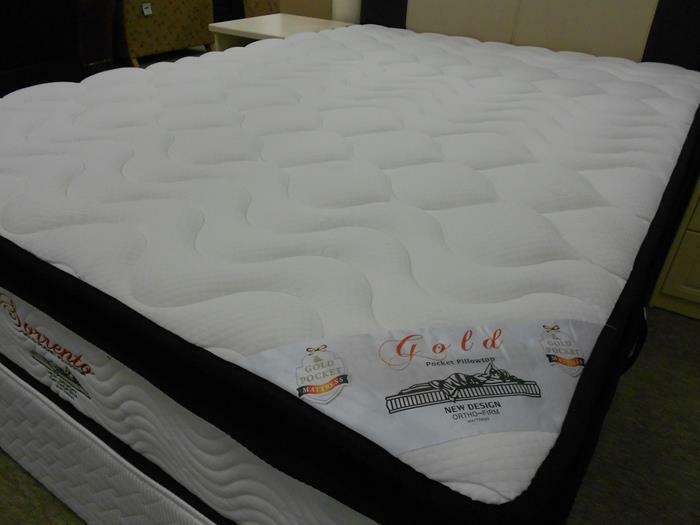 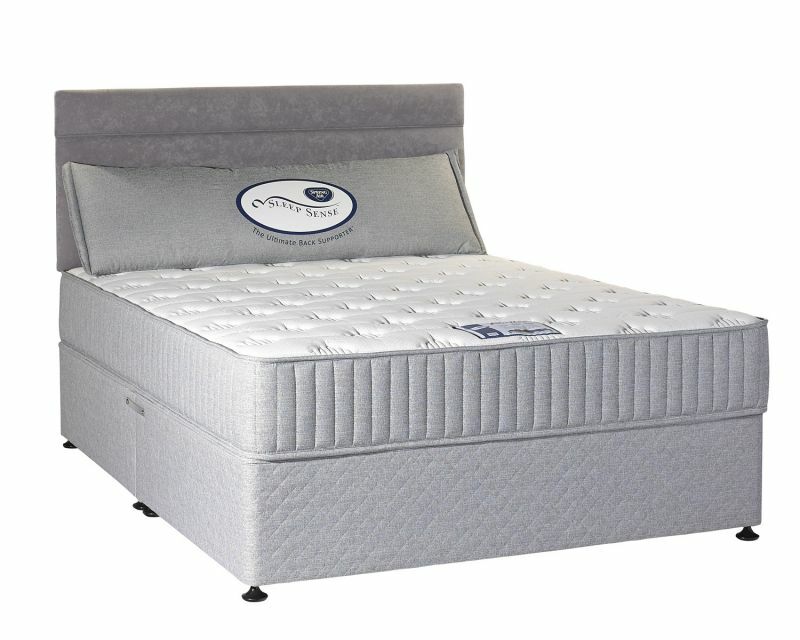 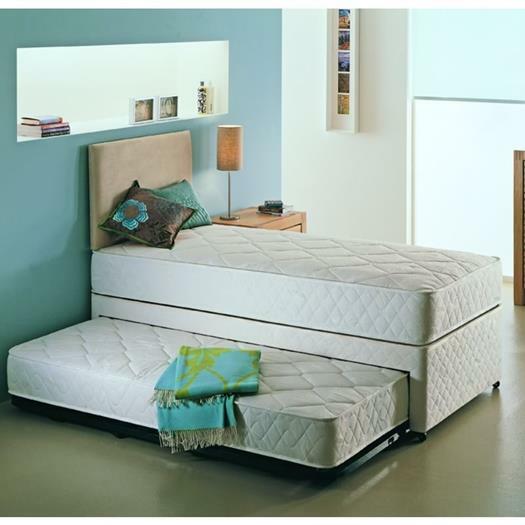 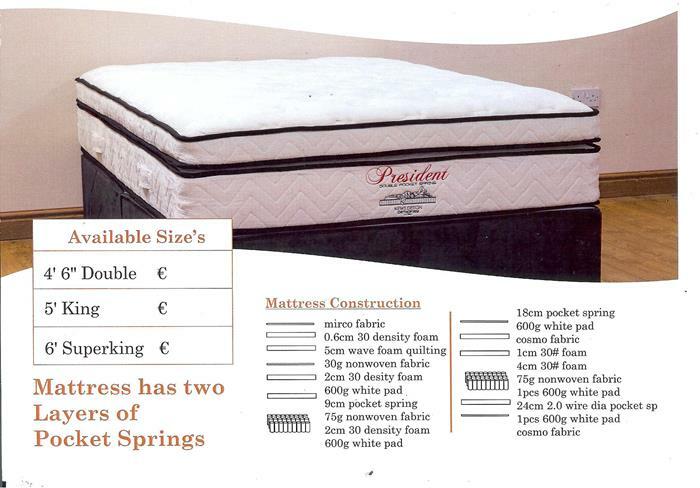 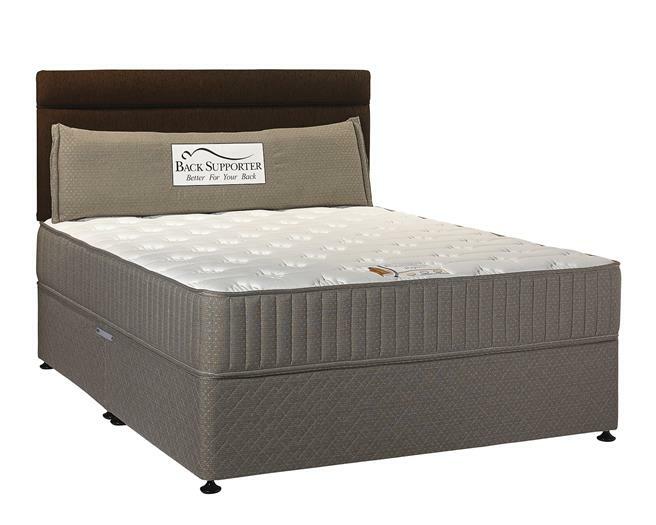 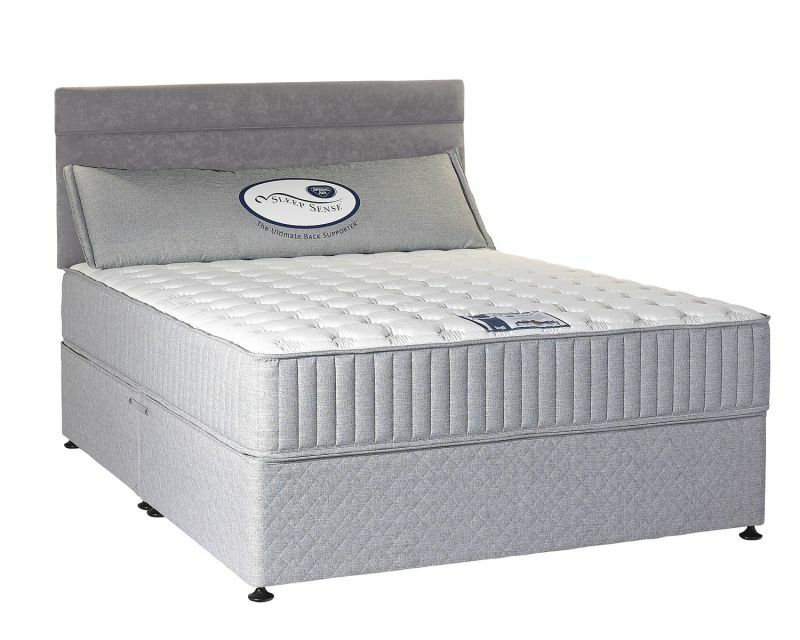 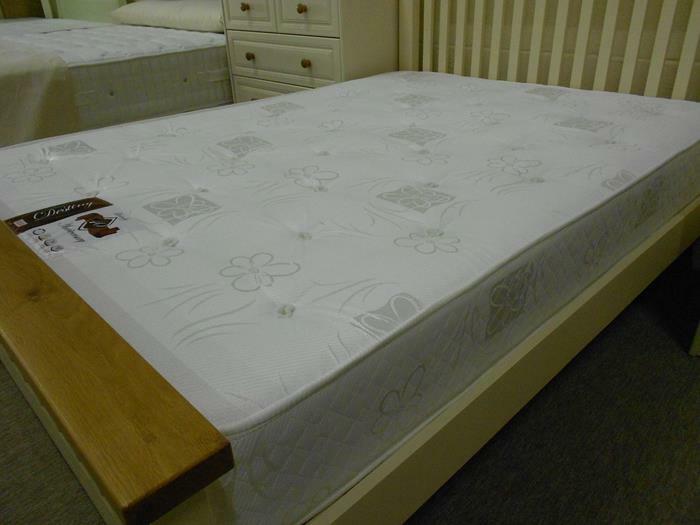 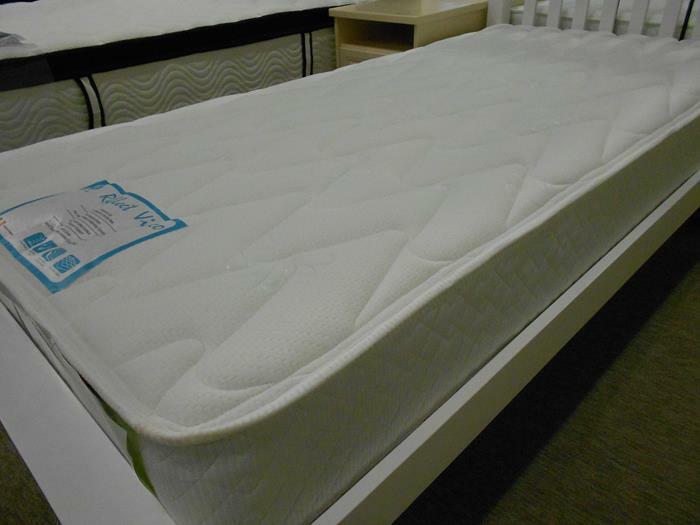 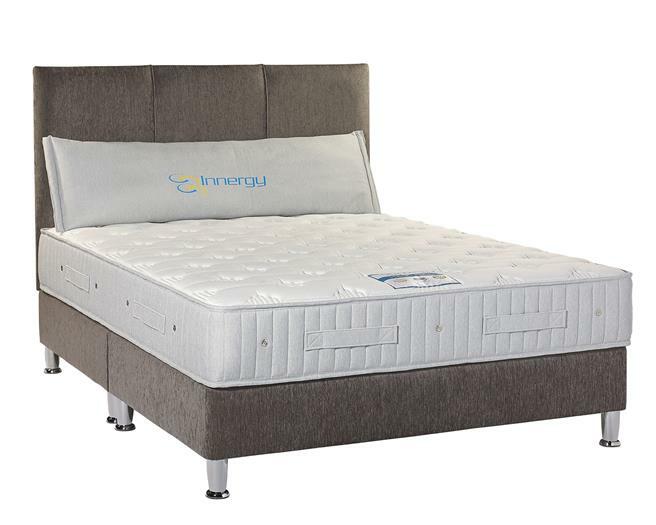 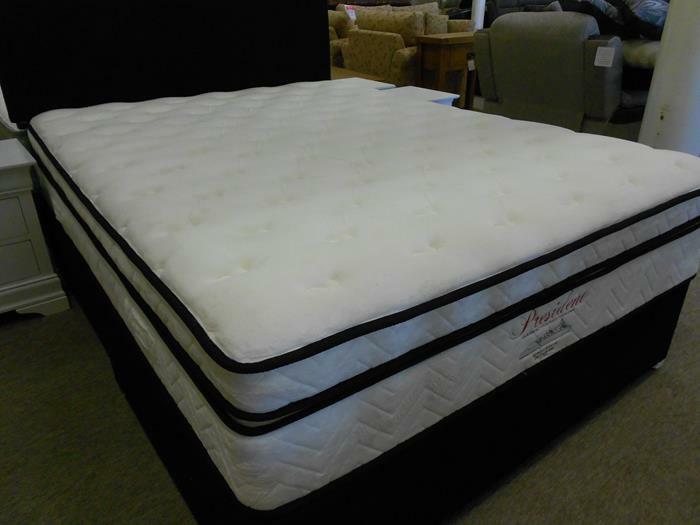 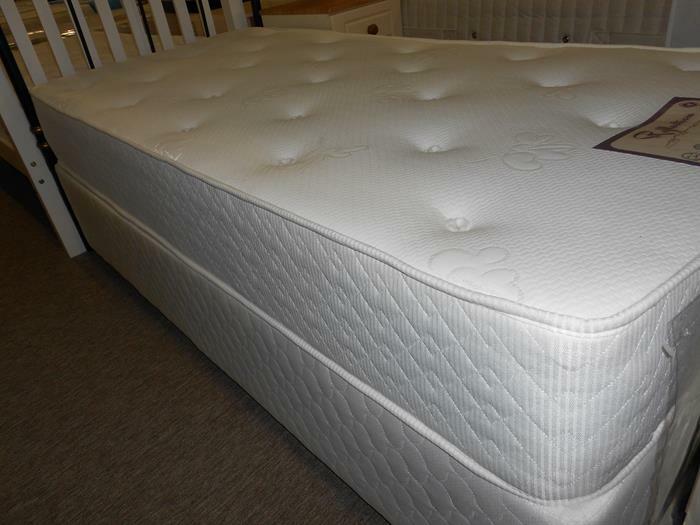 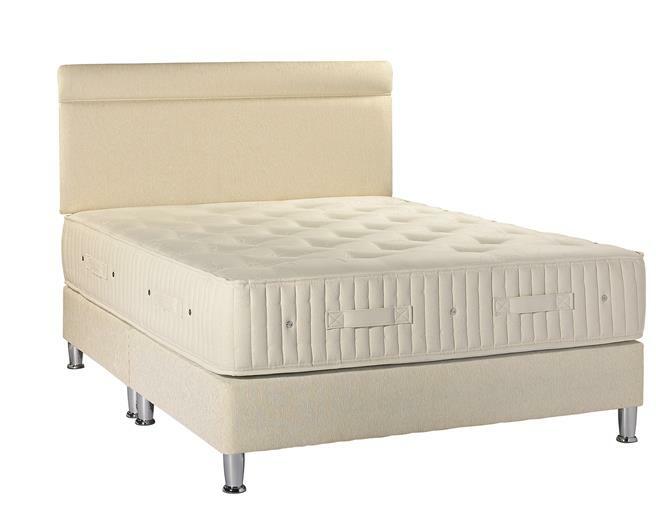 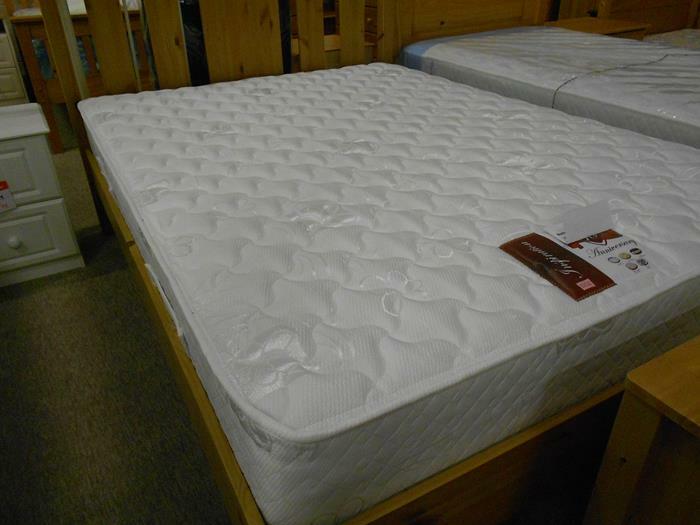 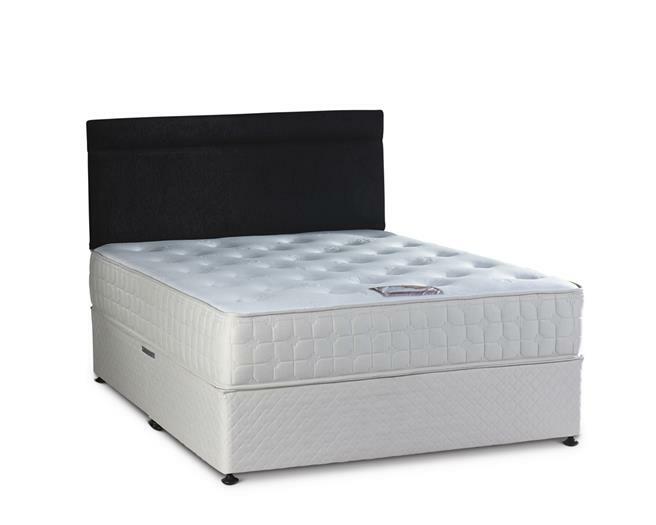 Mattresses in each collection have a wide variety of sizes, comfort ratings, springs and fillings. 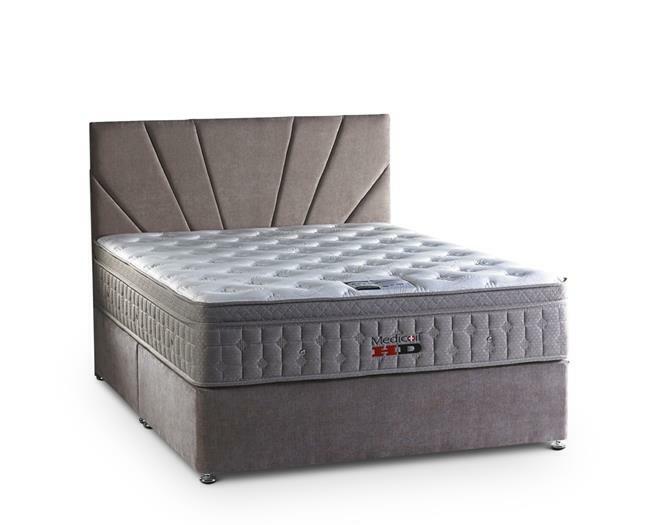 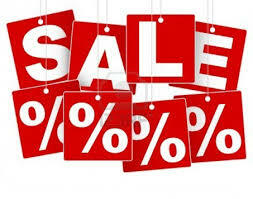 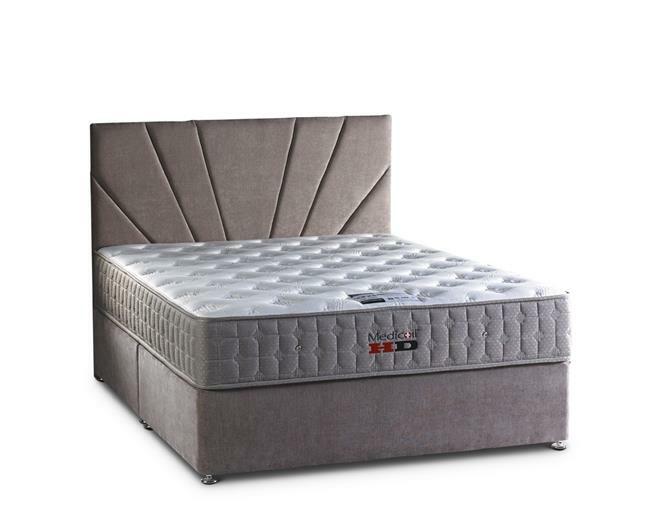 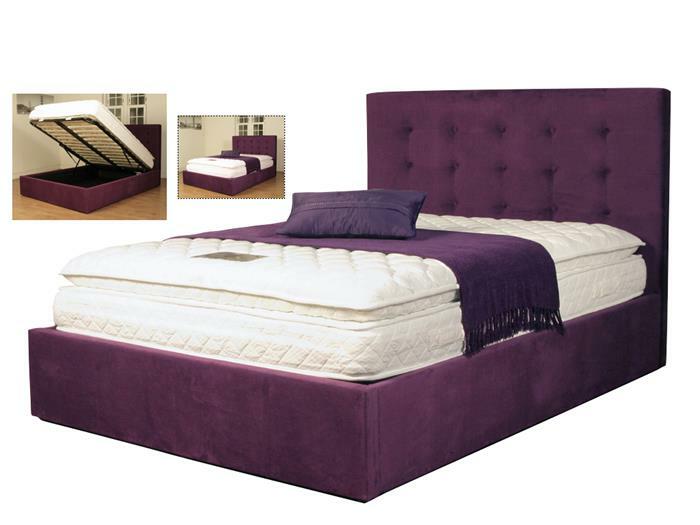 Our stunning selection of luxury and budget mattresses are available in all the standard sizes, including Single (3ft), Small Double (4ft), Double (4ft 6ins), King (5ft) and Super King (6ft). 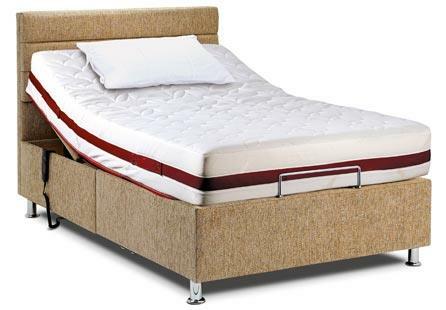 Please check with us if you require a SPECIAL SIZE MATTRESS or DIVAN BASE as we can supply you with a range of mattresses and divan bases from our Comfort Collection in ANY SIZE. 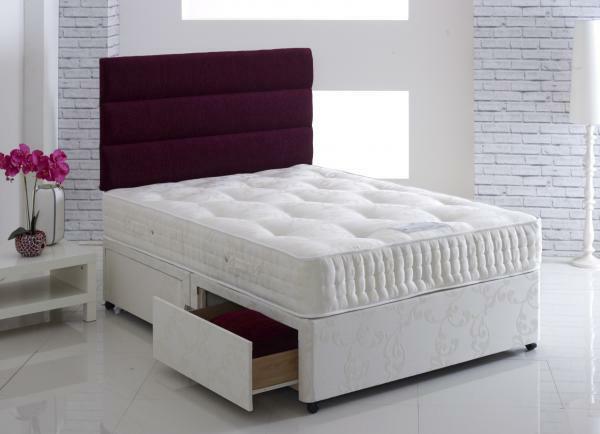 To find the perfect accompaniment to your mattress we offer a large selection of Divan Bases, Headboards and Bed Frames again available in all sizes. 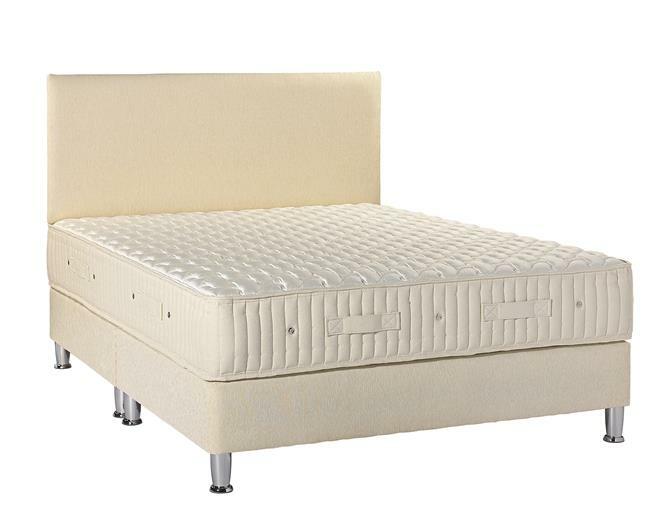 Divan Bases come in a new selection of beautiful fabrics and colours to match your Headboard. 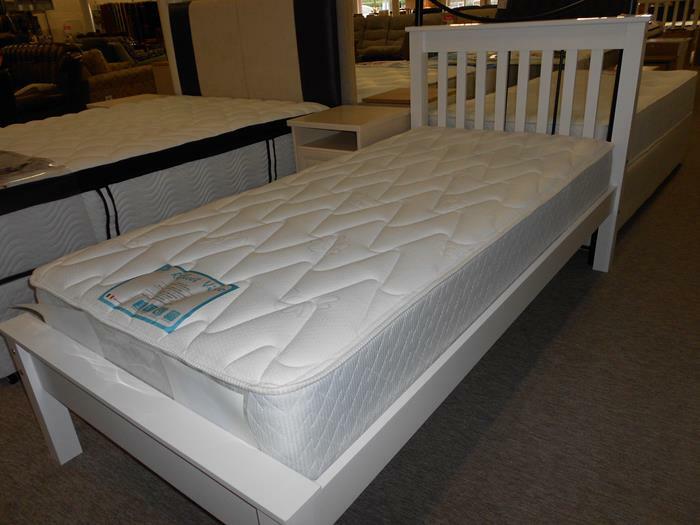 If you are considering purchasing a mattress we strongly recommend that you visit our Showroom to check out our range of mattresses. 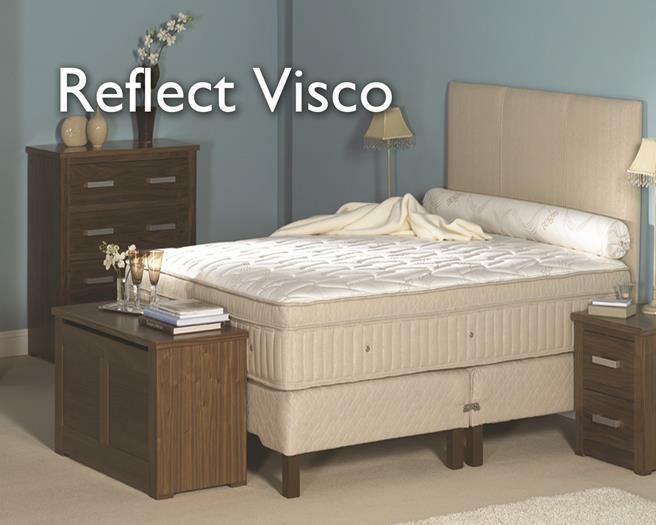 Please contact us for more information, we will be glad to help you.